On Site P.A.T. 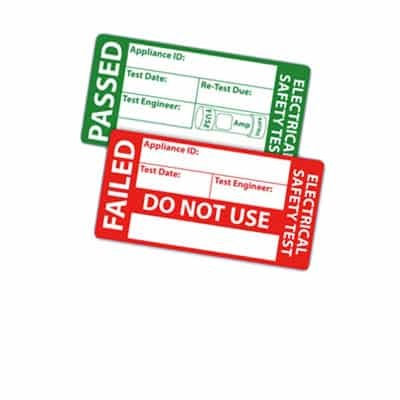 Testing for all Electrical Power Tools, Computers and Other Electrical Appliances. This entry was posted in Service on 2013-11-05T01:23:15+00:000000001530201311 by admin.